For those not familiar with sloe gin, what makes it distinctive is soaking blackthorn ‘sloe’ drupes and sugar in gin, bringing both colour and flavour to the gin. I met up with this friend recently in Singapore and so on my return, decided to enjoy a summery Sunday (yes – it is still hot here in Mumbai!) cocktail. 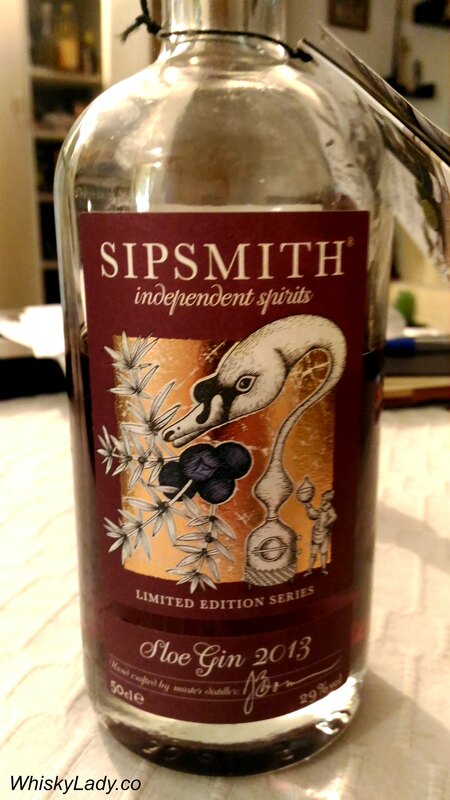 This particular Sipsmith Sloe Gin is from 2013 and has a juicy sweet plummy flavour which becomes more refreshing chilled and diluted with ice. 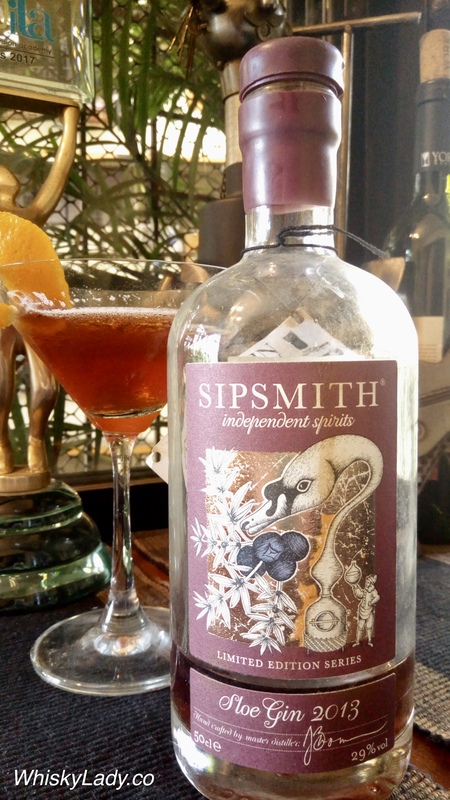 This entry was posted in Gin, Other and tagged Cocktail, Gin, Sipsmith Sloe Gin by Carissa Hickling. Bookmark the permalink.